Today Millions of Websites are running on WordPress and no of websites on wordpress are growing day by day . so we must need to aware of the importance of security and best WordPress Security Plugins to use on our website/blog. WordPress is best platform to do blogging because it’s plugins features makes it easy and smooth in use. mostly this platform is using by bloggers for blogging but now you can see on the internet lot of websites of organizations and another firm , etc also are running on wordpress . We have also discussed about the plugins in old articles so if you are using wordpress platform then I am sure you know very well about importance of plugins. We must need to know about Security of our website/blog, actually wordpress is very simple in default security because wordpress provide same method to login in your website like same as other wp user. Actually for WordPress Security we have to install any best plugin which is suitable for you then configure that plugin according to yourself for better security. It’s very easy steps and I am hardly suggesting you to never use nulled theme or nulled plugin in your blog/website if you wants to keep from hacking by others. So here I am sharing with you list of 5 awesome security plugins which will help you to make your WordPress site more secure. This is one of the best Plugin for secure your wordpress site and it’s available in free version and paid version both. And both version also work mostly same but paid version have some more and special features. Mostly bloggers recommended this plugin for me in my beginning journey of blogging and now I am recommending for you. 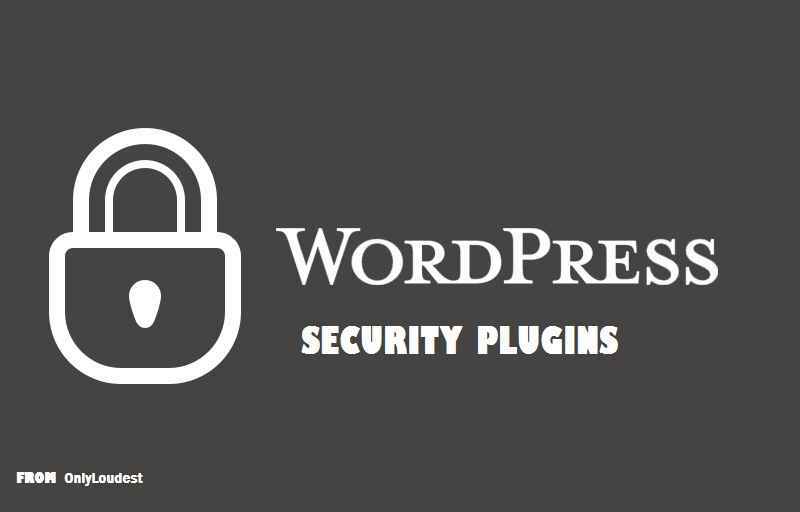 It’s another awesome Plugin that can help you to secure your wordpress site. Because this plugin is comprehensive with WP security and firewall. In this plugin you will get 3 kind of security level – basic, intermediate and Advance. And This plugin also alert you if any one tried to login with wrong login details and block him immediately and also alert you when someone change your wp file and you can block by only single click. This plugin is must have for all wordpress user because this provide us all in one means all kind of useful things in single plugin , no need to use more. It’s another lovely and awesome plugin for wp security. Features of this plugins are really mind-blowing. Actually this plugin scan each visitor of your wp blog and also work like firewall which help you to secure your blog from hackers. Word fence also scan your blog posts and comments and malicious url from your dashboard. Google authenticator enables 2 step verification for each person who will try to login on your dashboard. You have to download Google authenticator in your Android, iPhone or blackberry. Then it will generate a core on every new login you have to write code in login page of wp site then it will give you access of wp dashboard. Google Authenticator is security plugin which is provided by Google it self . as today we trust too much on Google products because of quality and power so you right as like other tools this is another awesome plugin by Google for WordPress users. BulletProof is another plugin for wordpress security and work same like other plugins. Provides better security feature for all wordpress users. And stop malicious attack from different- different IP’s. It alerts you via mail if someone try to login your blog and failed or trying to login with blocked ip . These are the best plugins which i use personally for my other WordPress blog , WordPress membership plugins are also very popular to use via some Bloggers and Webmaster they make use of it for their security and privacy . SO I hope you will like my choice because some more plugins are available on top five best wordpress security but I have selected some of best for you. 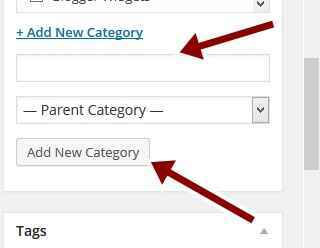 And if you are using another plugin which I have not listed here you can share with us or need any kind of help in installing these plugins in your WordPress dashboard you can ask me through commenting here or directly contact us. All in WordPress security plugins are good, & they have different features but I think most useful is Google Authenticator. Thanks for this list but what about secupress? Thanks Sanu, for sharing the security plugins of wordpress. i was searching for the plugins from very time. now i got these. thanks a lot brother. awesome content i am totally love that post. I am not using any of these plugins. Now after reading this I will implement one of these plugins to my website. 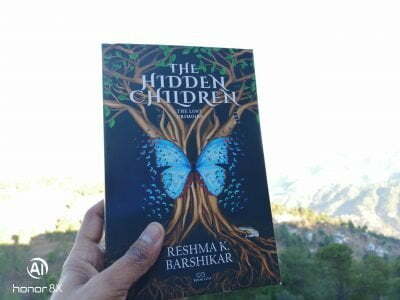 Thanks for sharing such wonderful post. All in WP security is my favorite. It offers several features to protect your website from malicious code injections, hacking attempts and more. For my blog, I’m using BulletProof security. My friend once told me BulletProof security is one of the best security plugin available for a website. Is there any problem for installing other security plugins for my site when bulletProof security is already installed?. I’m using Bulletproof security, it acts rather outstanding than any other normal security plugins. Well Thank you for your article.